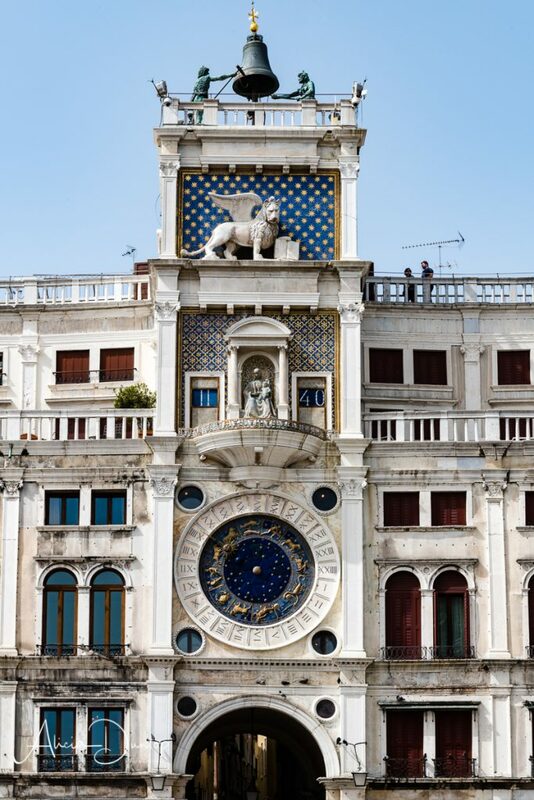 Hello and welcome to this weeks blog entitled Venice in Spring – Getting About. This is the second in my Venice in Spring series. Click here to read the first. In this post, I’m providing some hints and tips for getting about in Venice. We travelled into Venice daily from Mestre using the frequent local buses. The journey took 20 minutes each way. It cost us 3€ per ticket – so 6€ each return. The bus terminates at Piazzale Roma Station. From here we were able to walk everywhere. The only exception being when we visited the islands of Murano, Torcello, & Burano using the vaporetto (water buses). 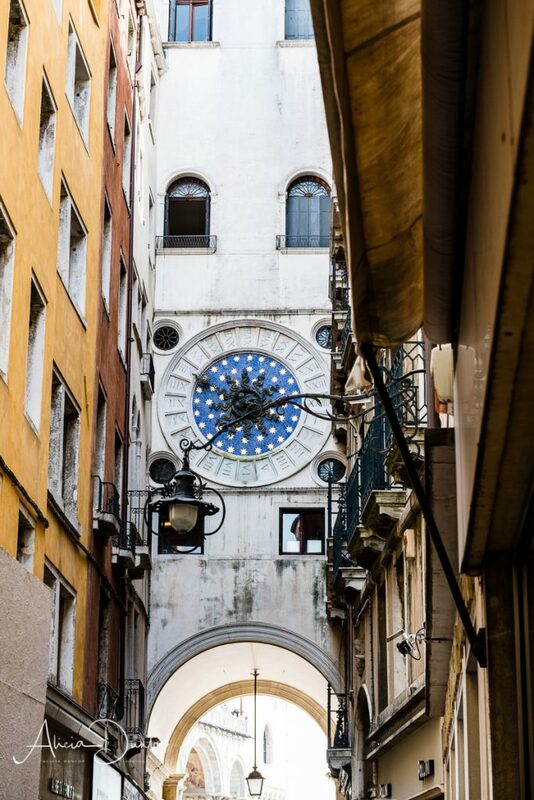 If you are on a tight budget, staying outside of Venice will save you money. From the hotel reception, we were able to buy bus and multi-day/timed Venice travel tickets (that enabled travel on the buses into Venice, as well as the water buses around the lagoon). This was really convenient as it saved us having to find an outlet that sold them or, if ordering online, to collect them. 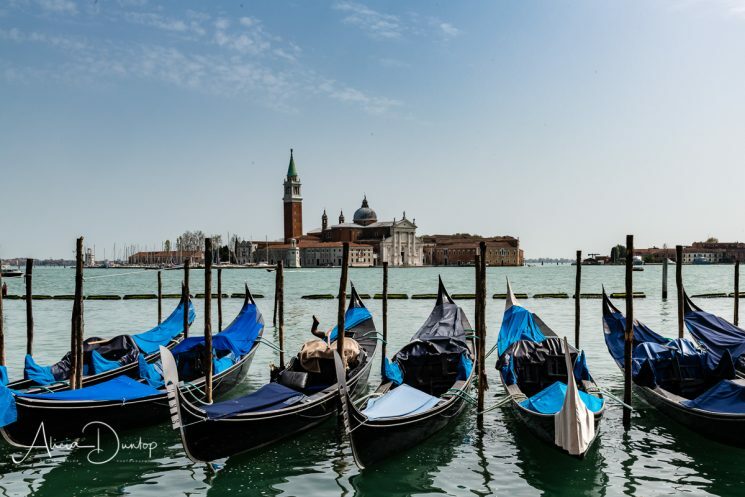 Unless you are planning on using the vaporetto extensively, for example when visiting the Lido, Murano, Burano, Torcello or one of the many other islands in the lagoon, there is no need to purchase the time limited travel cards. It is easy to walk around Venice and you will see a lot more than if you are on the vaporetto. The buses into Venice are very crowded. Even in April we found we had to stand for the whole journey to and from Venice as the bus is used by tourists & locals alike. If crowded buses aren’t your thing, it is also possible to catch the train from Mestre to Venice. A single ticket is 8€. The journey takes about 10 minutes. During our stay, temperatures averaged between 22ºC – 24ºC during the day. Deep blue cloudless skies – shorts & tee-shirt weather. It did feel a lot warmer and I found myself hunting for shade. I’m certainly not complaining – it was glorious. But, my advise is take a selection of clothes that can be layered to cover the eventualities. Take your most comfortable shoes – even if you use public transport or taxis you will still do plenty of walking. Piazzale Roma (where the bus station is). 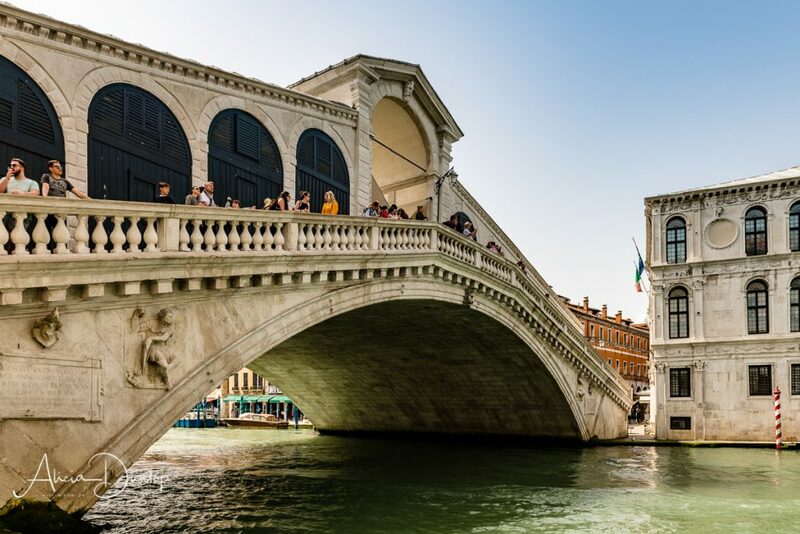 Accademia (where the Gallerie dell’Accademia is located as well as a the 4th bridge across the Grand Canal from the Dorsoduro to San Marco district. We used these 4 destination points to help us get our bearings if we got ‘lost’. But, you will see plenty of people using their mobile phones to navigate around Venice. Having decided where we wanted to visit, we simply used the GPS function on our smart phones to get us to our destination. This worked really well for us. We really enjoyed ambling along the narrow streets. Give yourself plenty of time to reach your destinations. Certain parts of the city are like an outdoor museum – the buildings & the sculptures that adorn them are stunningly beautiful. The skill and craftsmanship of creating them all those years ago making them a joy to behold today. So give yourself time to take it all in. Also certain parts of the city are real tourist hotspots that become incredibly crowded – St Mark’s Square and all the routes that lead to it being an obvious bottle-neck for tourists. It is worth noting that Venice does not have great accessibility if you are a wheelchair user. It was noticeable that although the land is flat, many of the bridges are arched and a large proportion have steps. The ACTV water buses that we travelled on, could accommodate a wheel chair user, and looked to be a good option. I recommend double checking with ACTV beforehand to avoid any problems. You may find this article from Venice for Visitors useful. Or this article from Sage Traveling may be of interest. I hope you have found this useful. Next time I’ll share some of my favourite places from our trip.